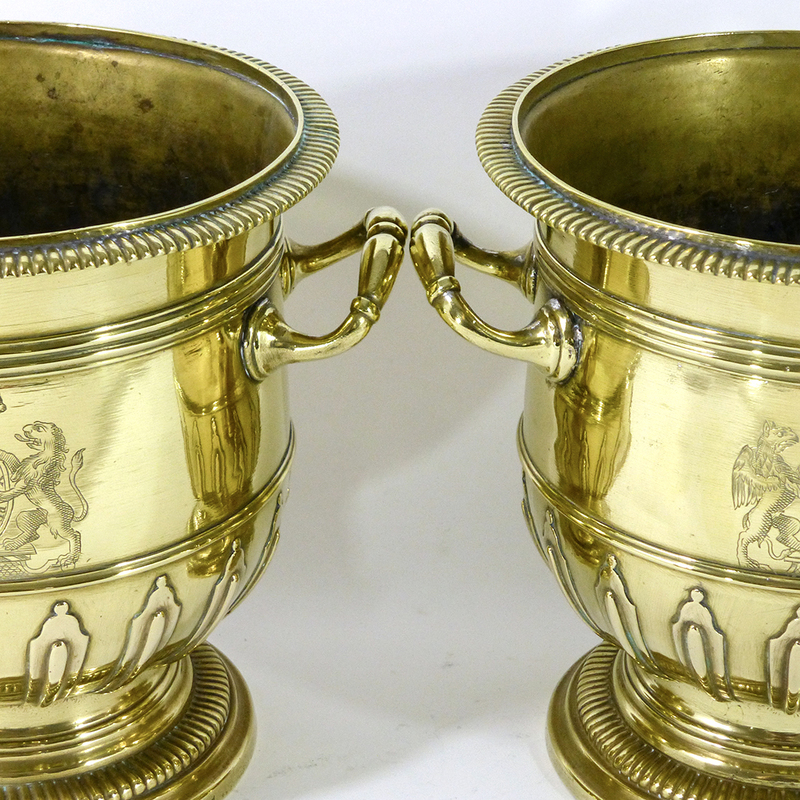 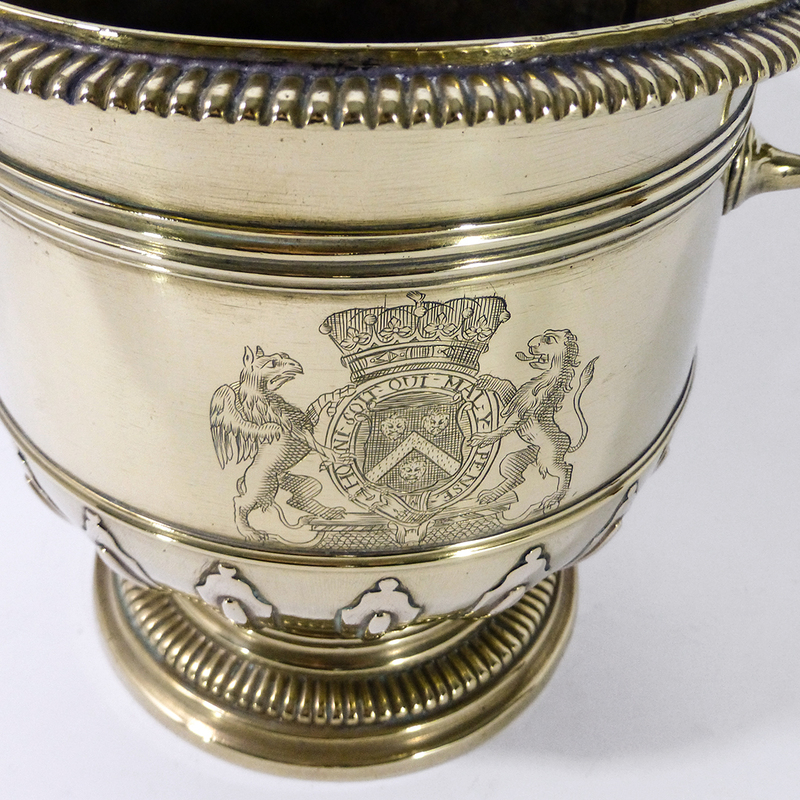 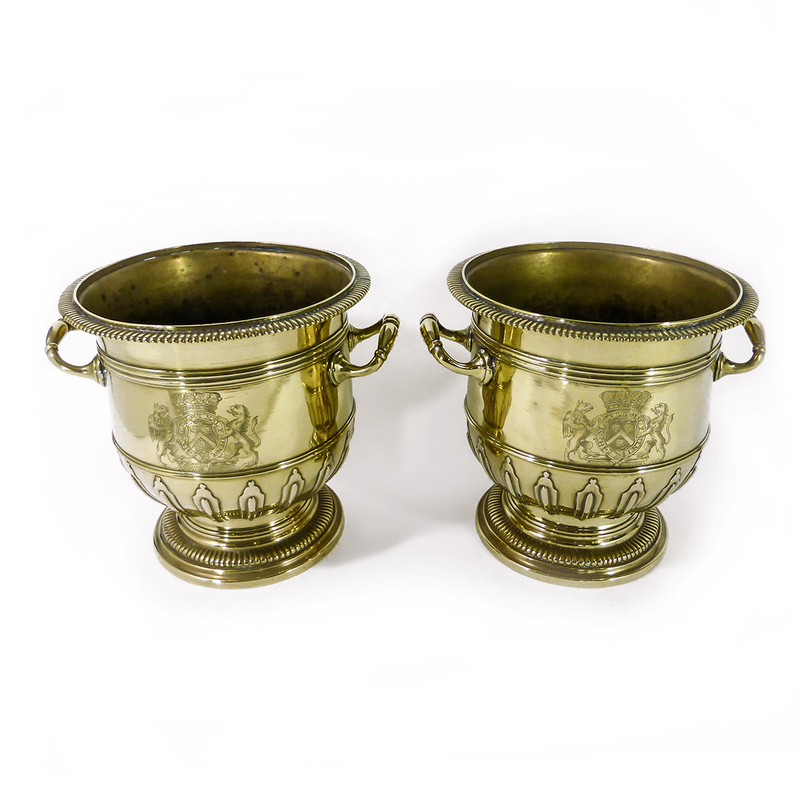 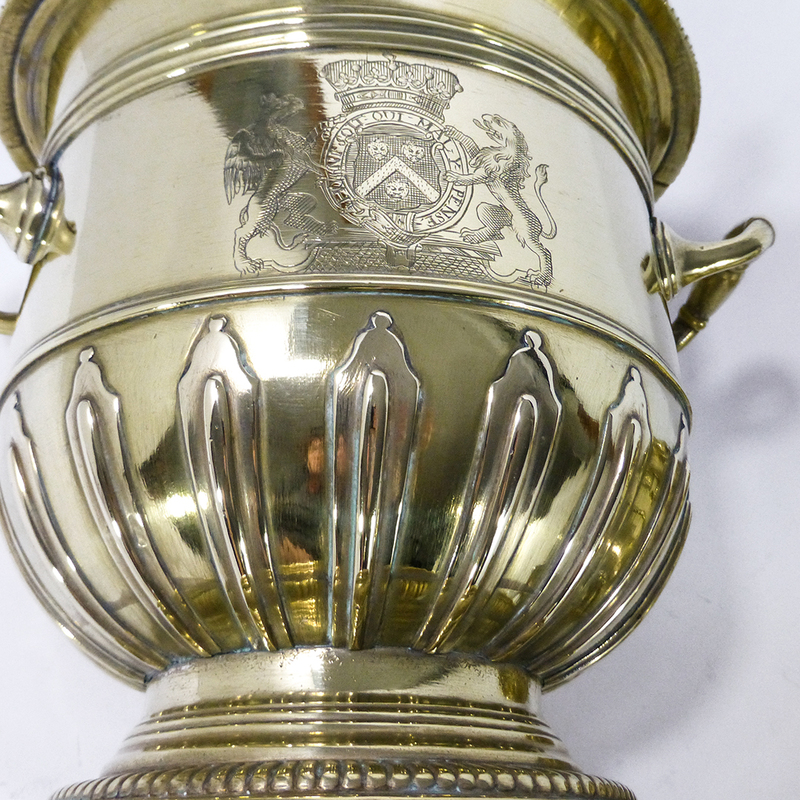 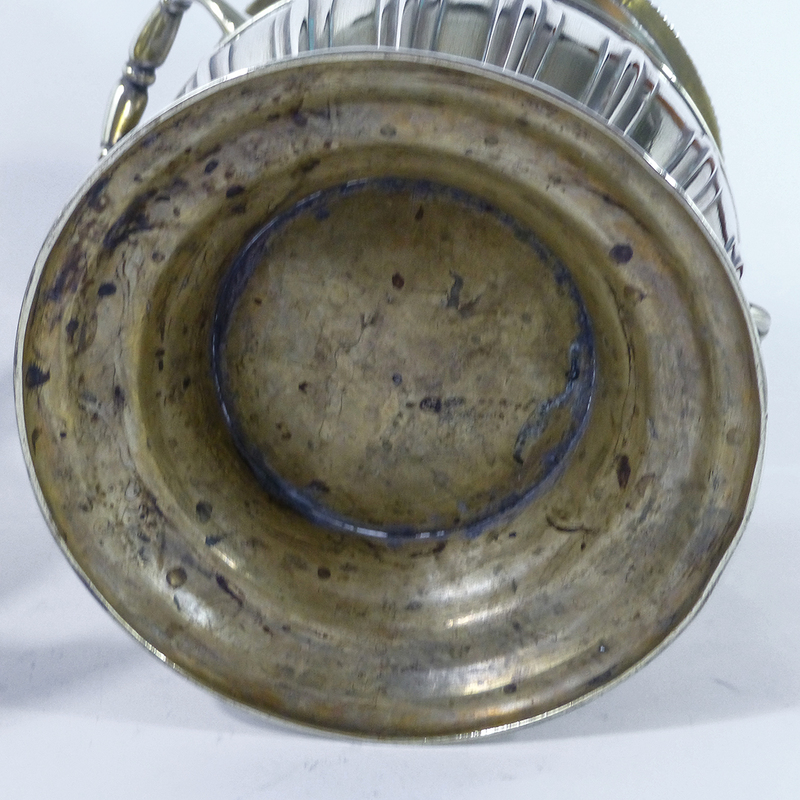 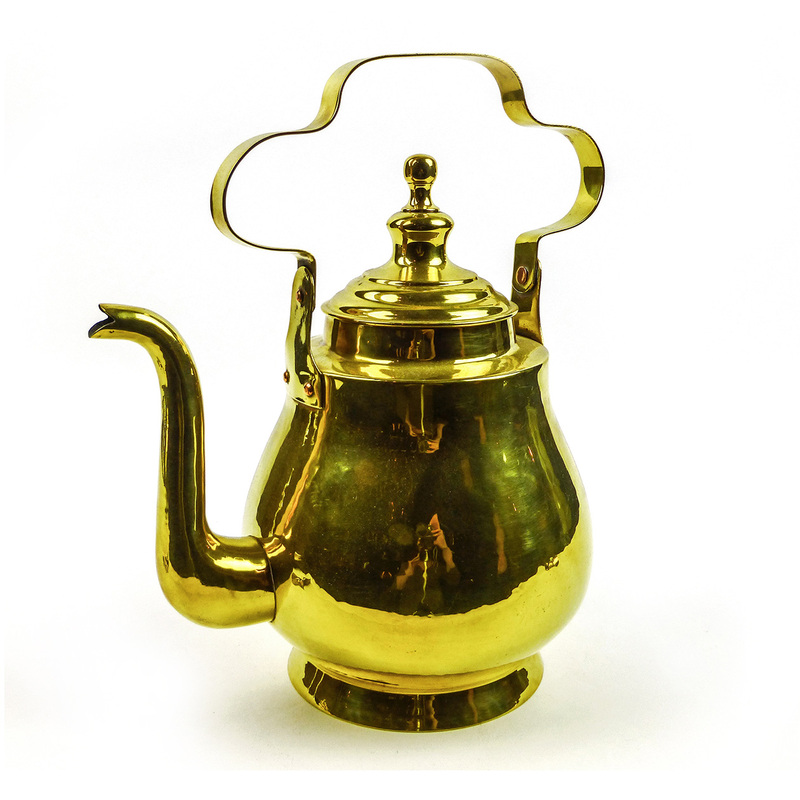 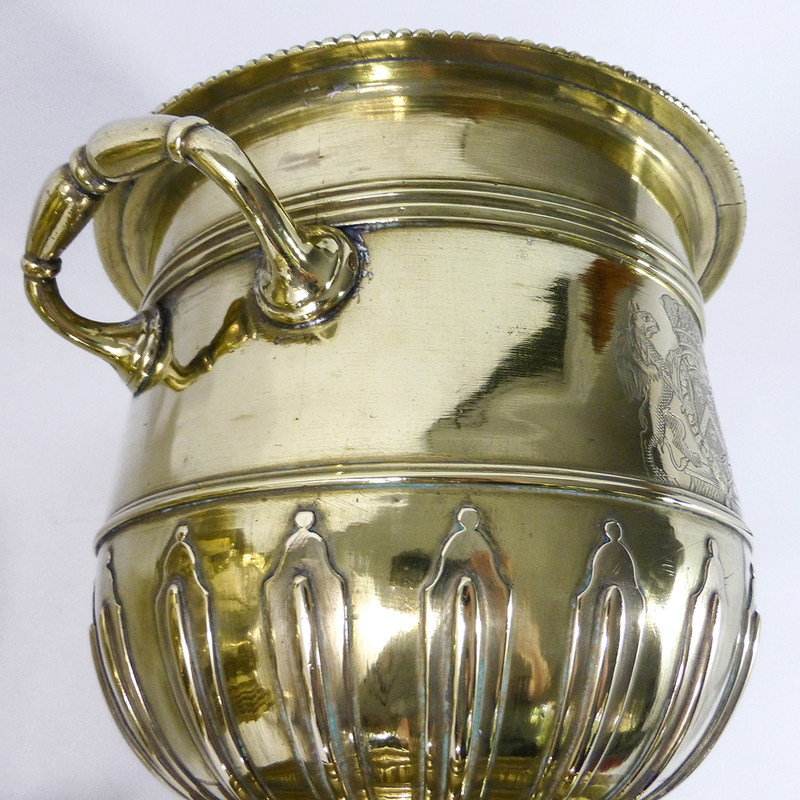 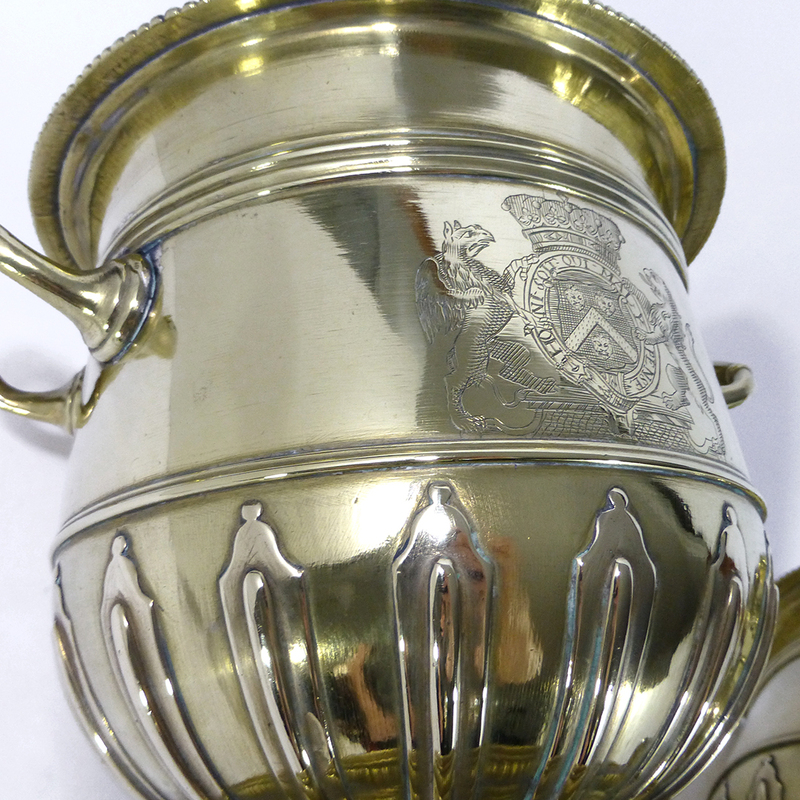 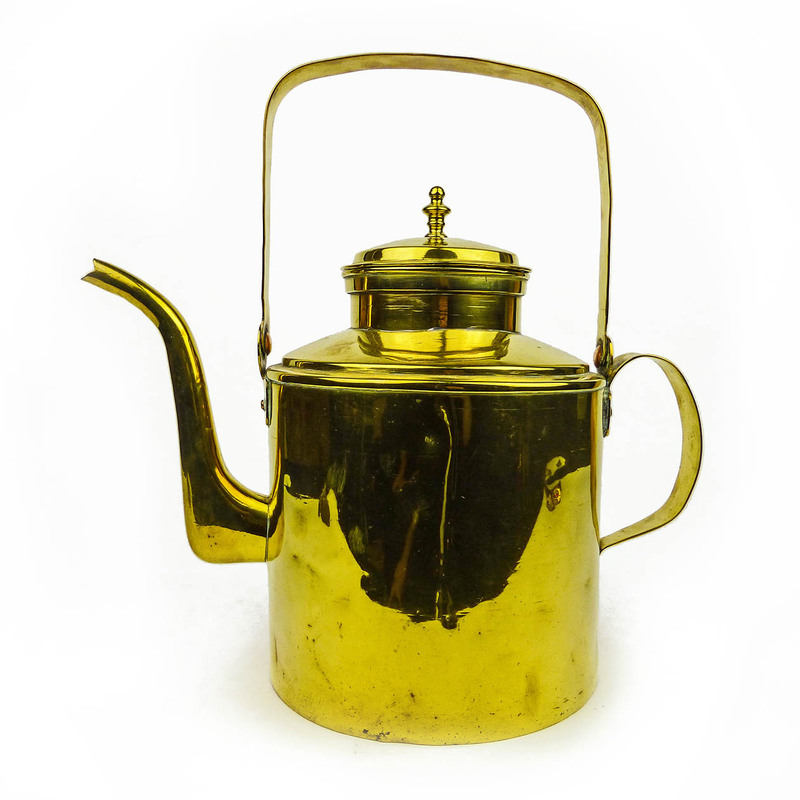 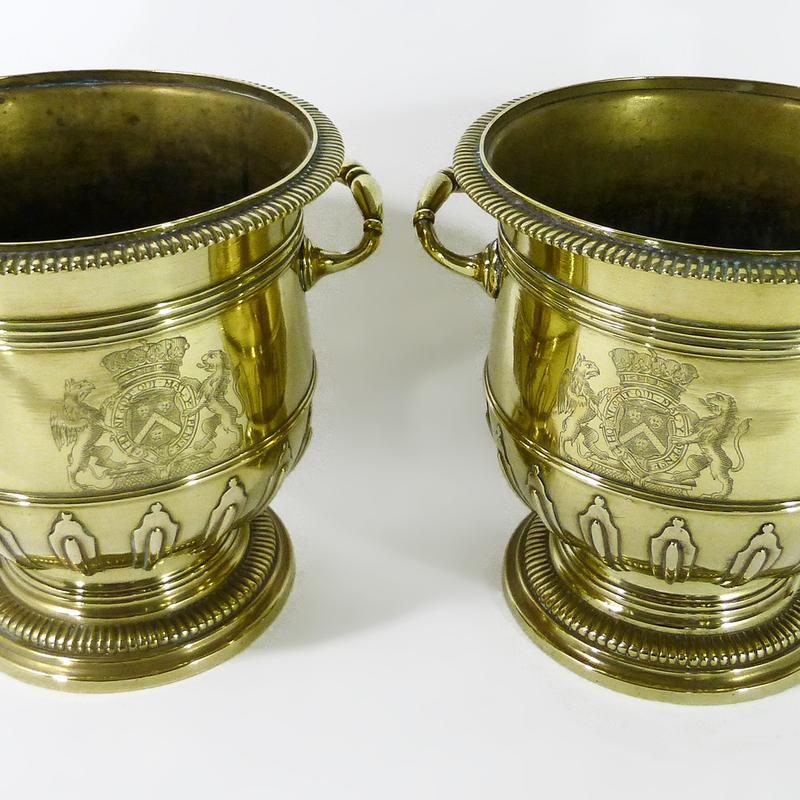 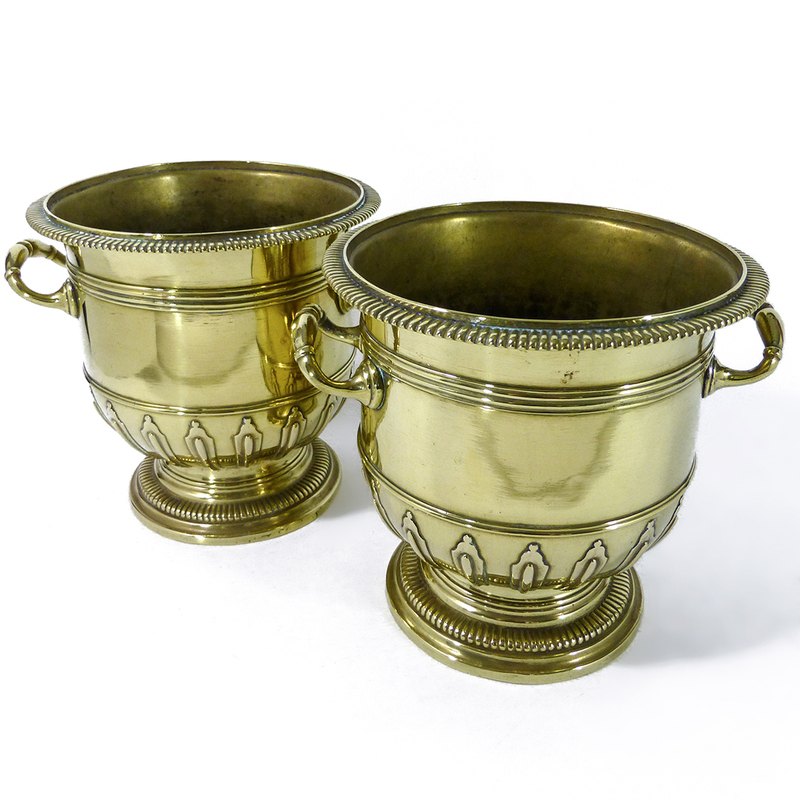 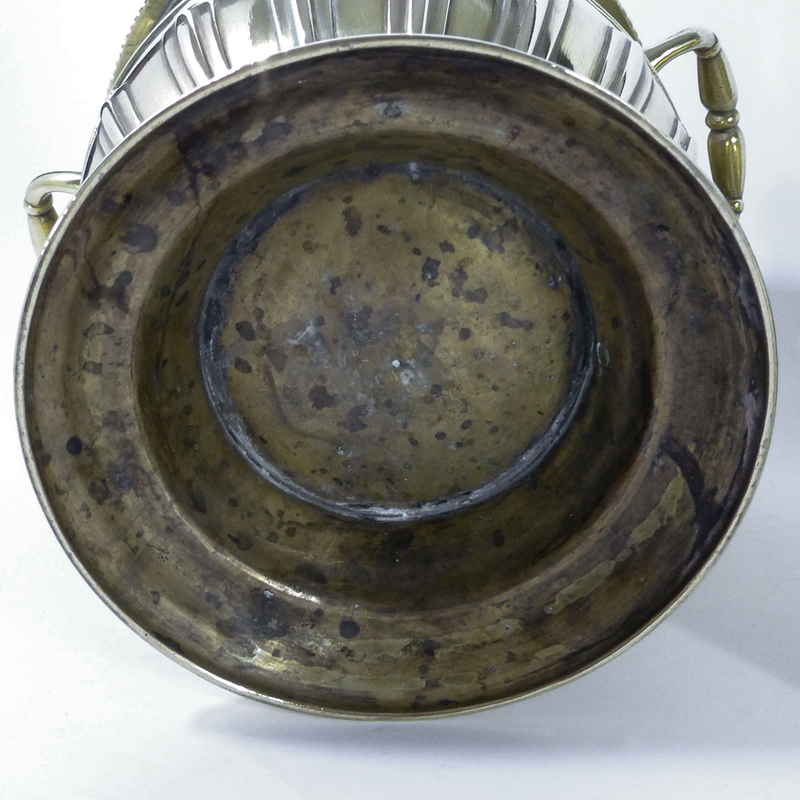 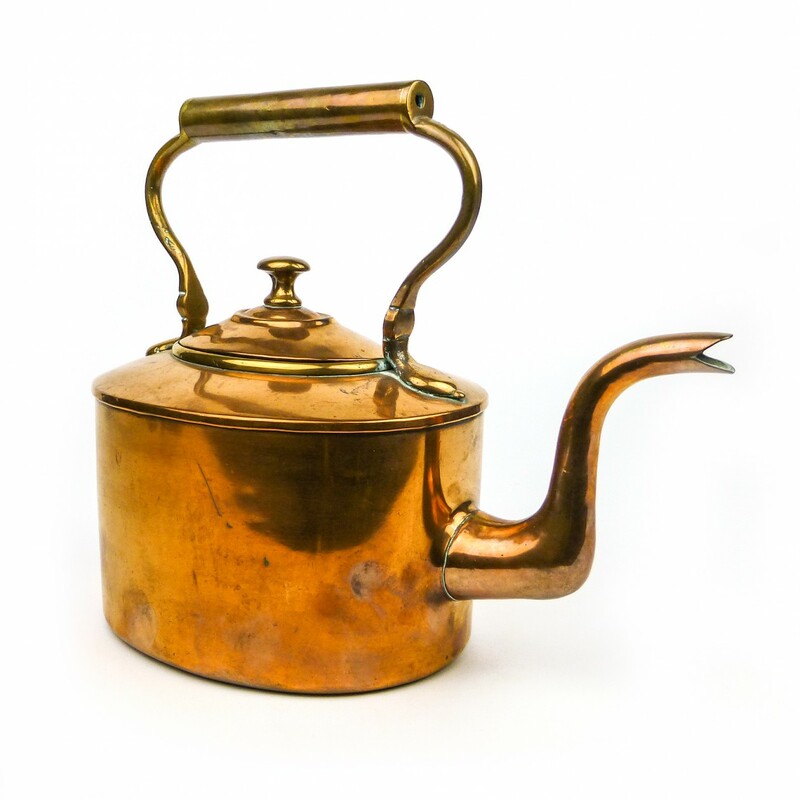 Highly Important Pair of Brass Silver Form Huguenot Wine Buckets. 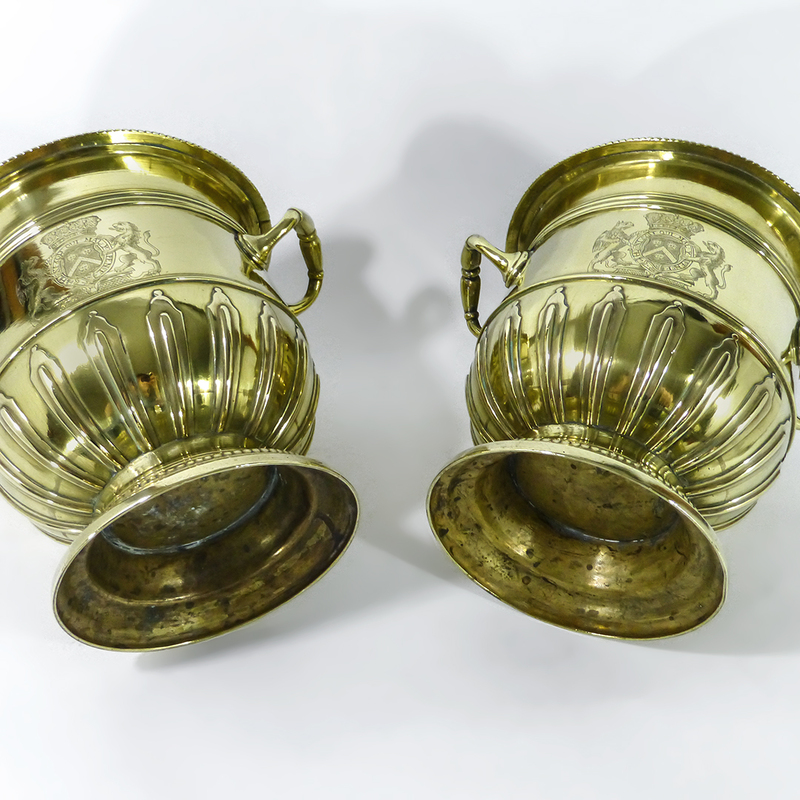 (Paire de Rafraichissoirs) Circa 1710. 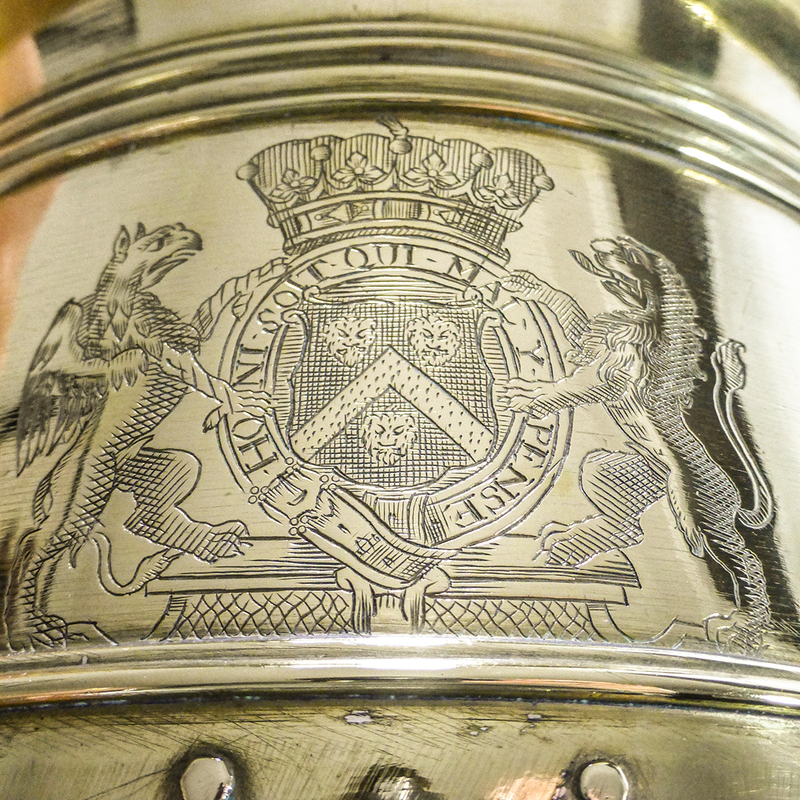 Engraved with the Arms of Thomas Wentworth, Lord Raby, 1st Earl of Strafford (1672-1739) British Ambassador to Berlin and the Hague.